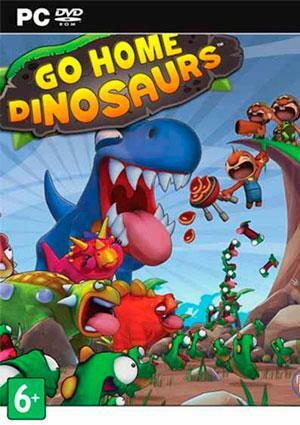 Home » Crack » Games » Go Home Dinosaurs! Go Home Dinosaurs! 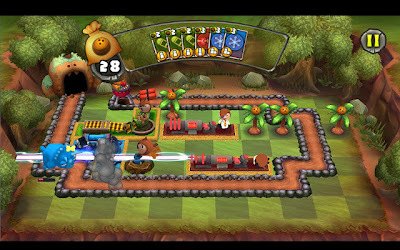 ini merupakan sebuah game yang ber-genre Tower Defense temen-temen..
Tapi perbedaannya adalah kita memiliki 1 karakter yang bisa kita pindahkan kemana saja kita mau, dan dia kita gunakan juga untuk mengambil buah untuk kita pakai untuk membeli pasukannya yang baru. Prevent hordes of marauding Dinos from crashing your party in the world’s premier BBQ defense simulator! Unlock powerful towers that act like little weaponized puzzle pieces. 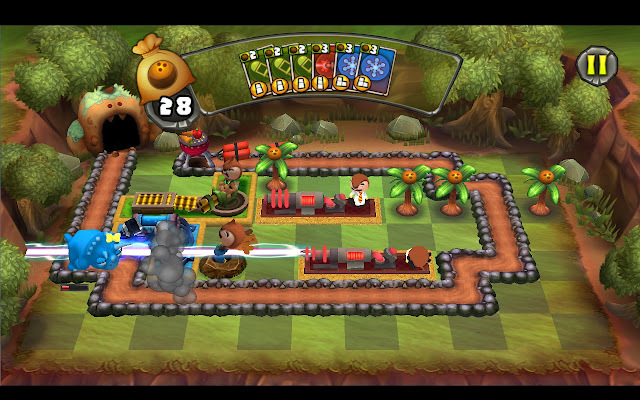 Take control of a rock-throwing, coconut-gathering gopher and build your battlefield to keep those Dinos at bay. 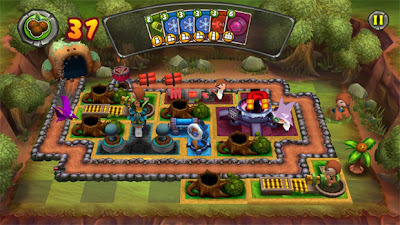 With adorable characters, intense strategy, and mouse-only controls Go Home Dinosaurs is accessible enough for kids and challenging enough for adults. It’s a game truly everyone will love! 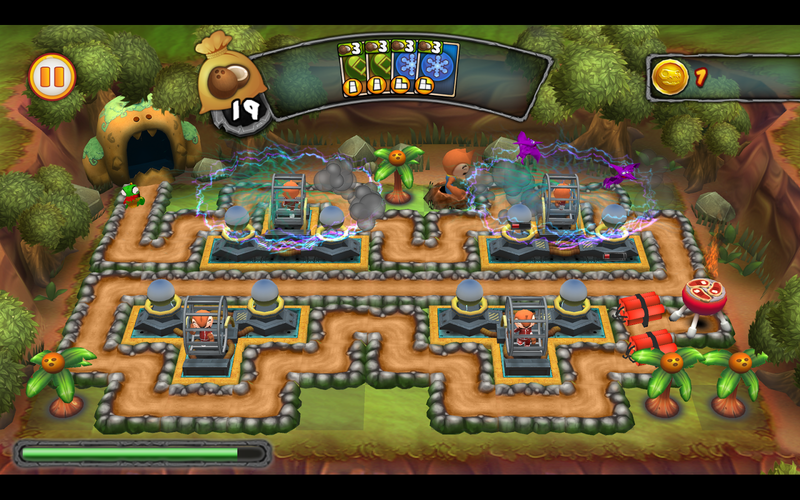 60 levels of Dino brawling action spread across three worlds! Don’t like steaks? Change them out in Veggie Mode!